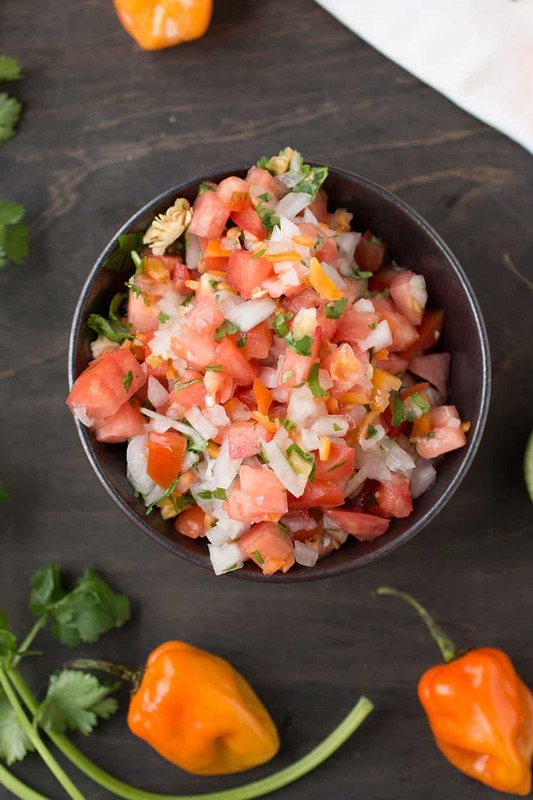 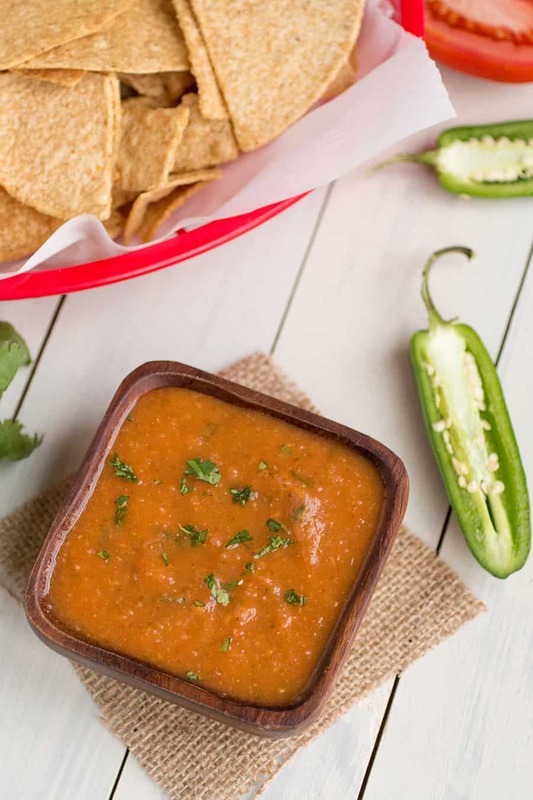 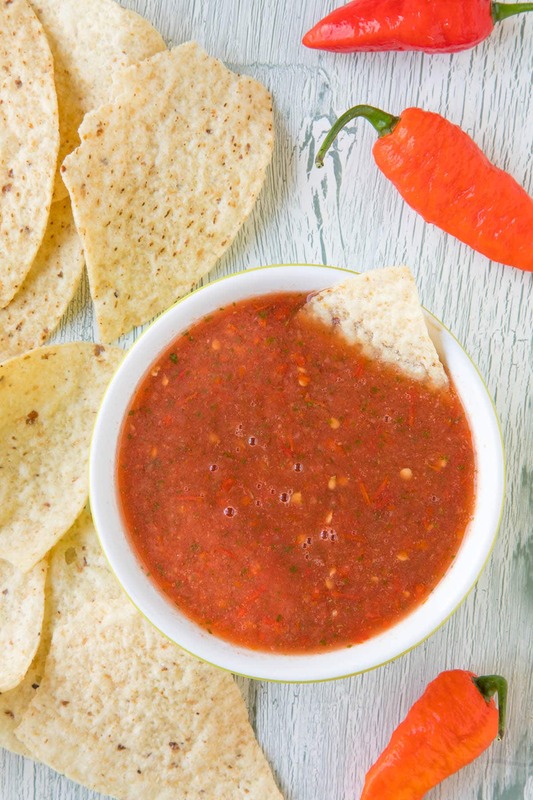 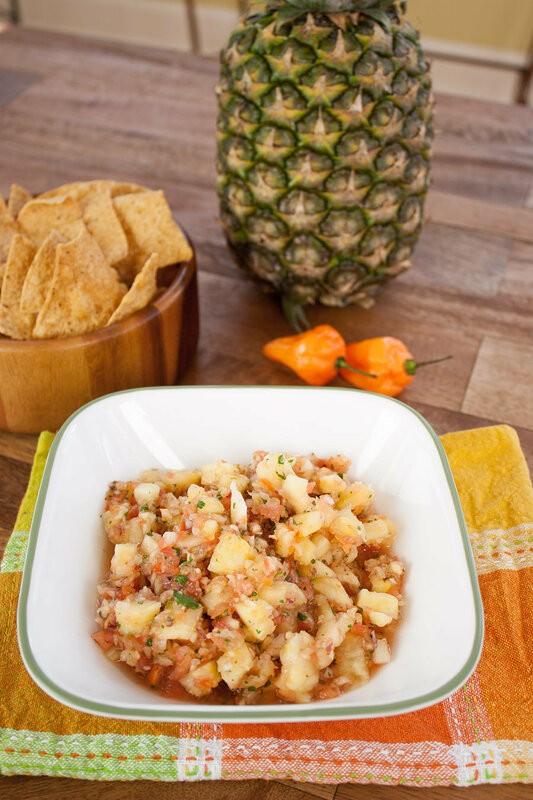 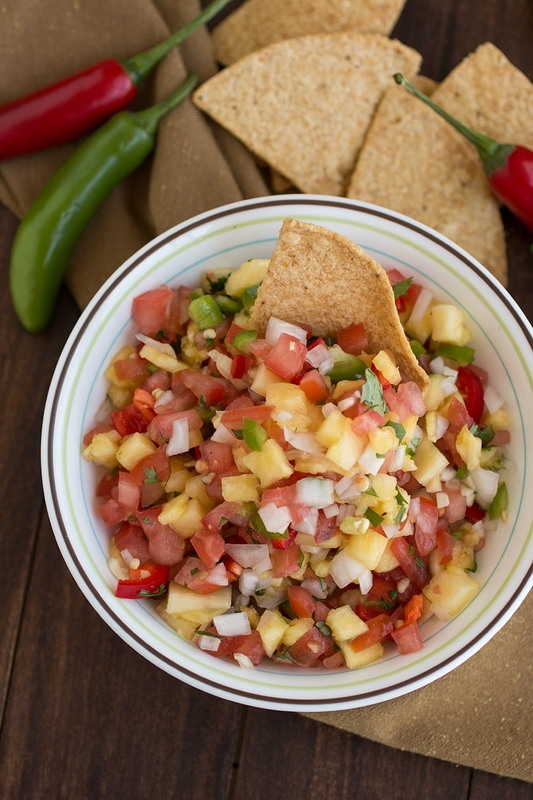 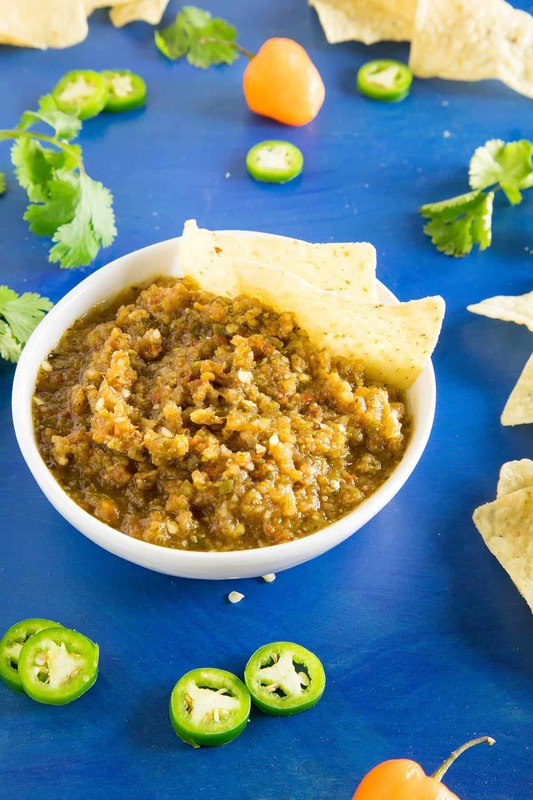 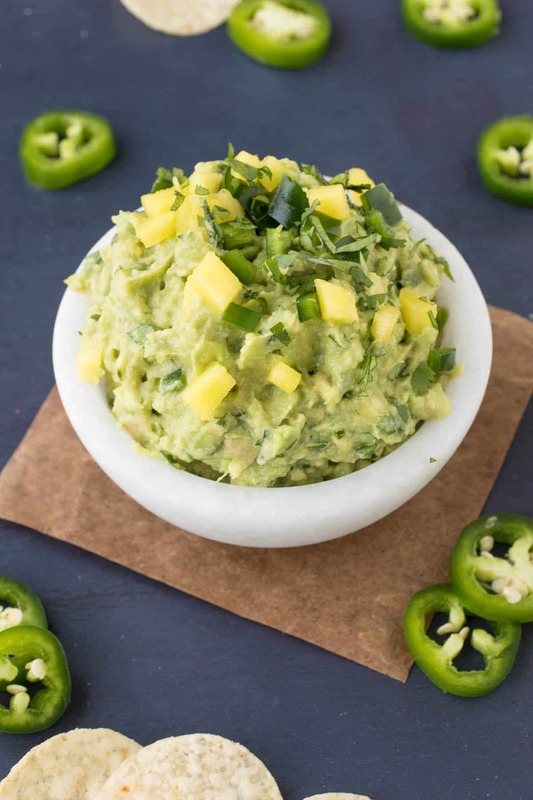 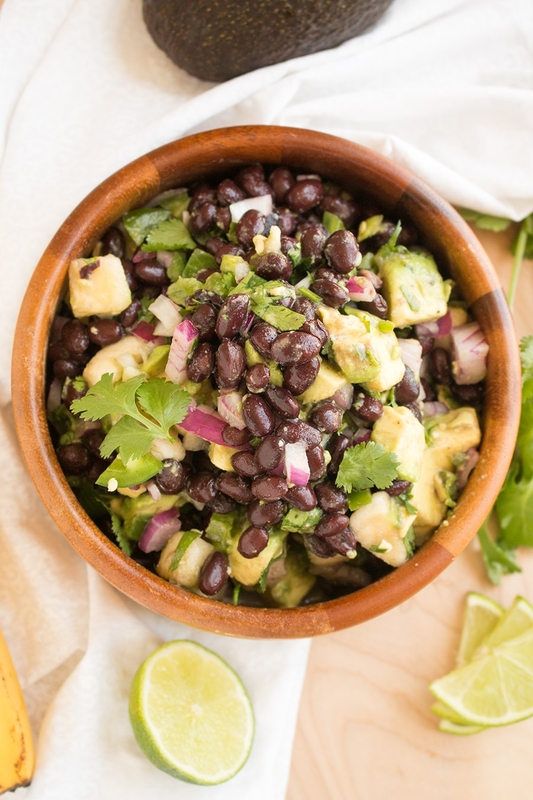 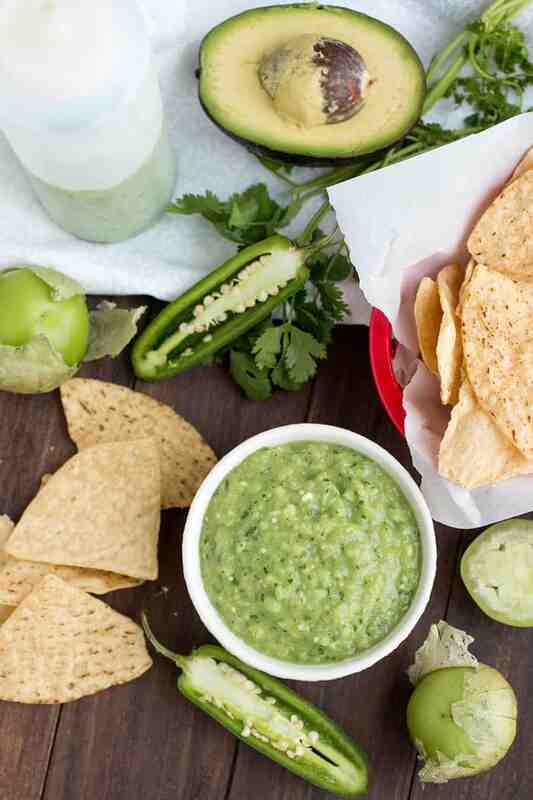 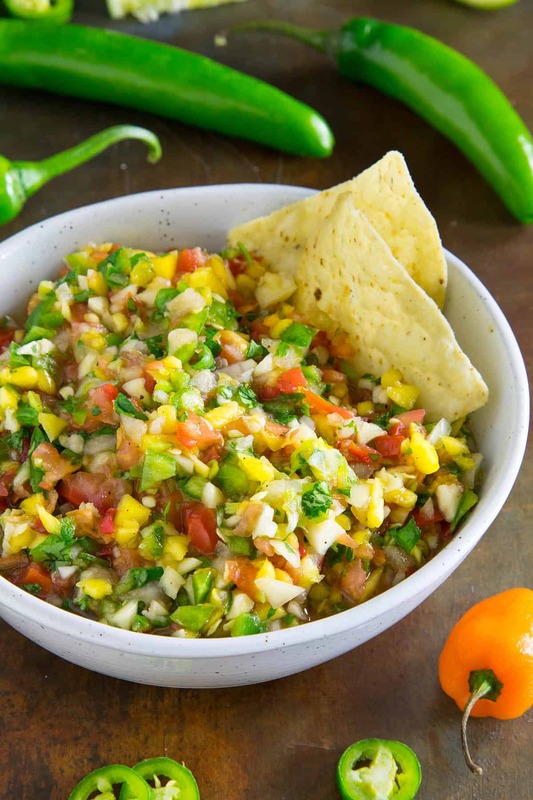 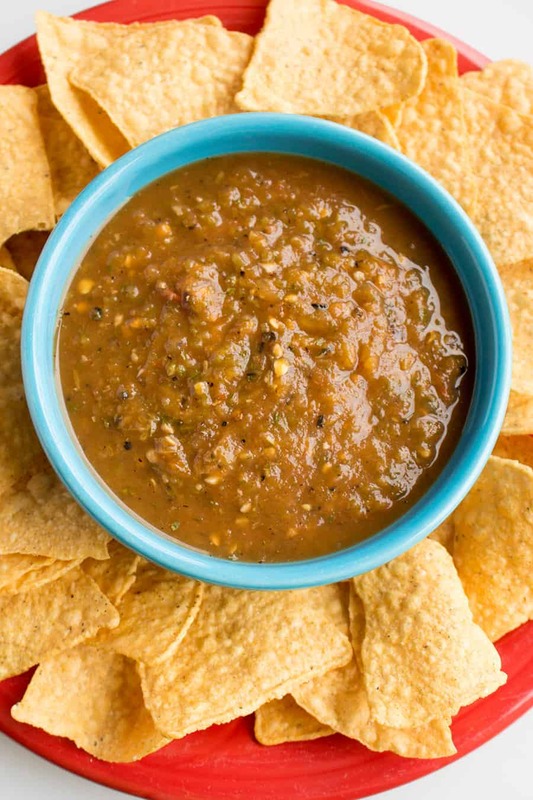 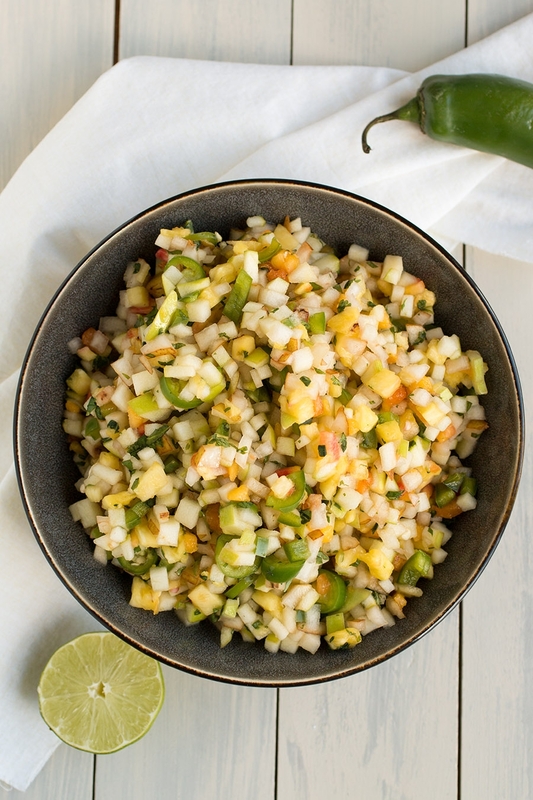 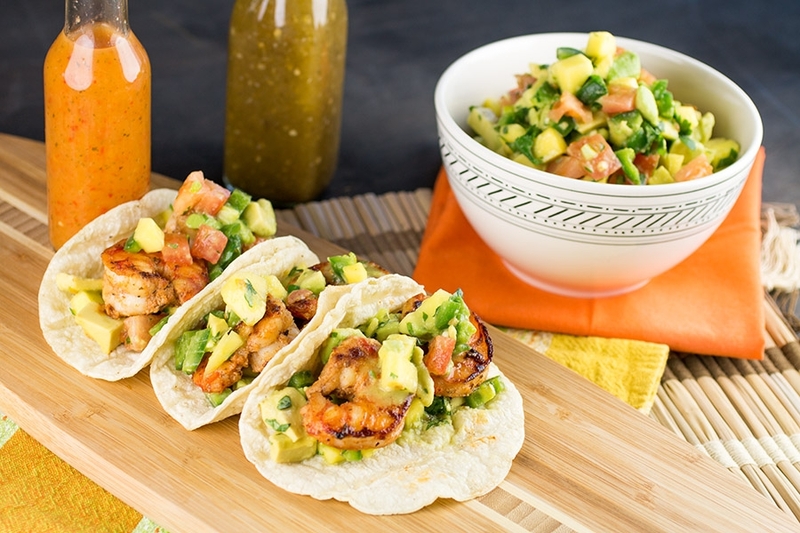 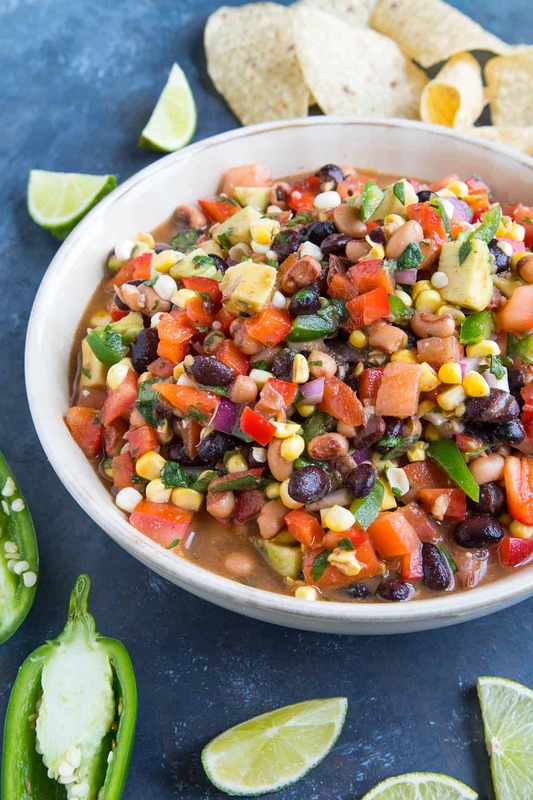 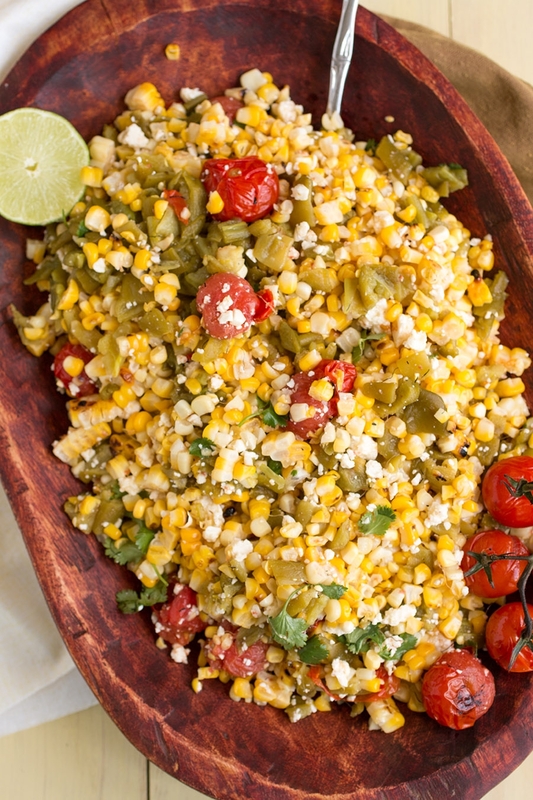 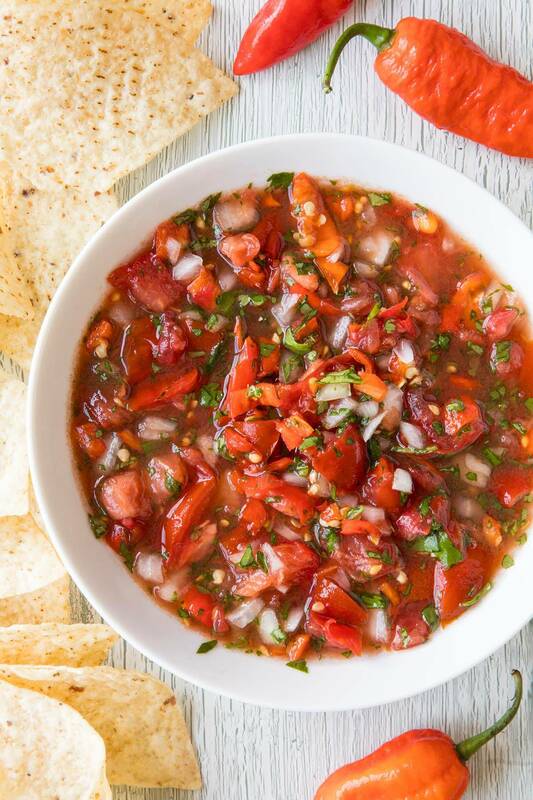 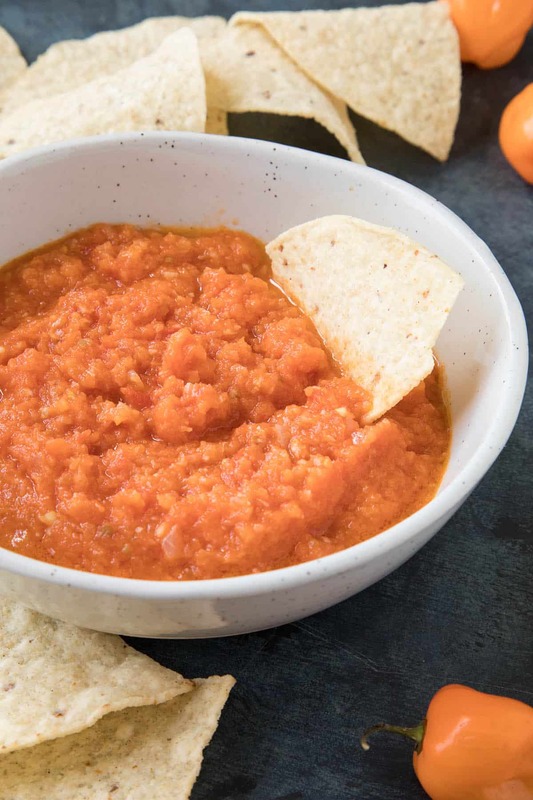 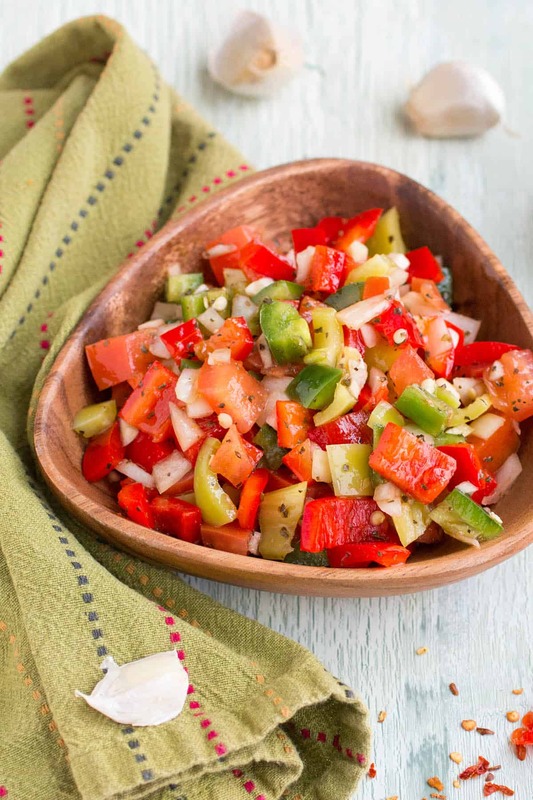 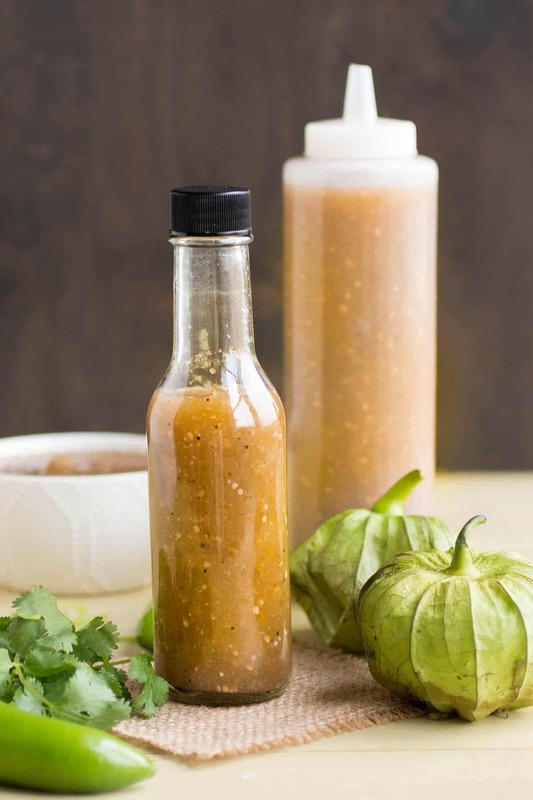 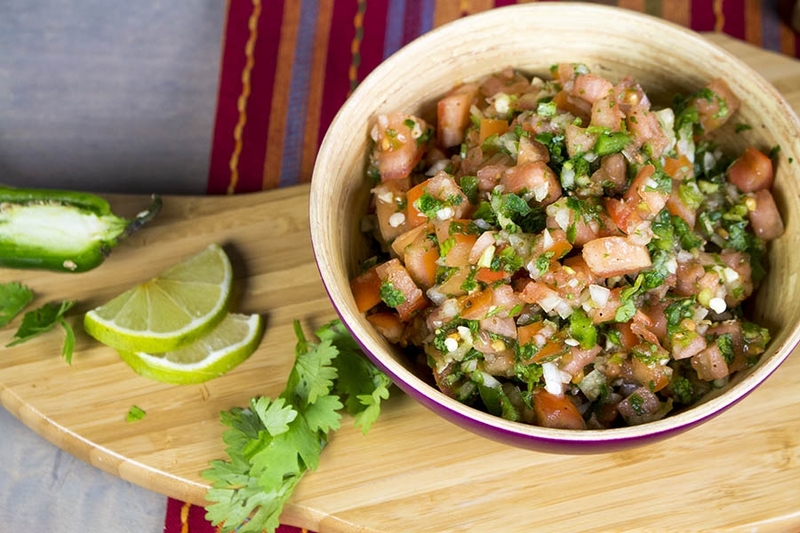 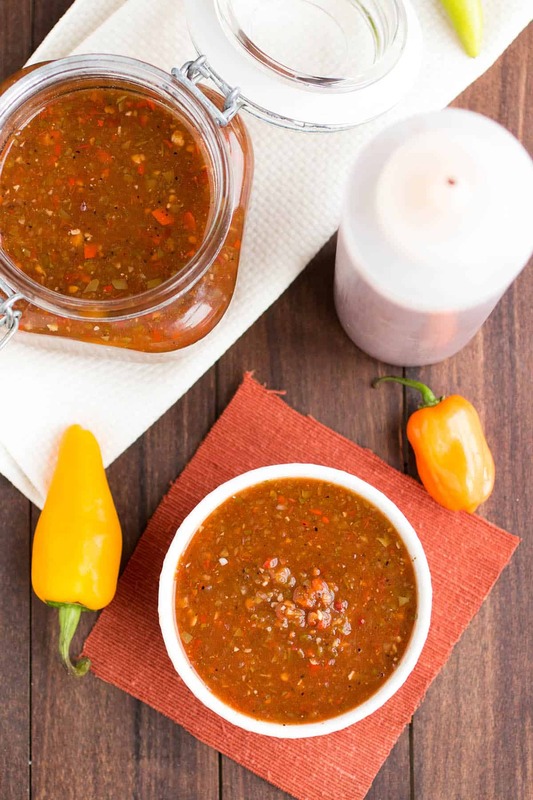 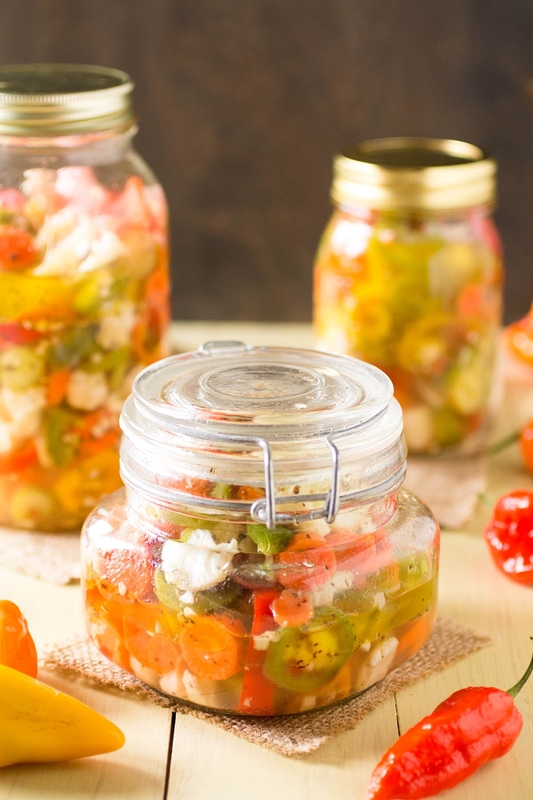 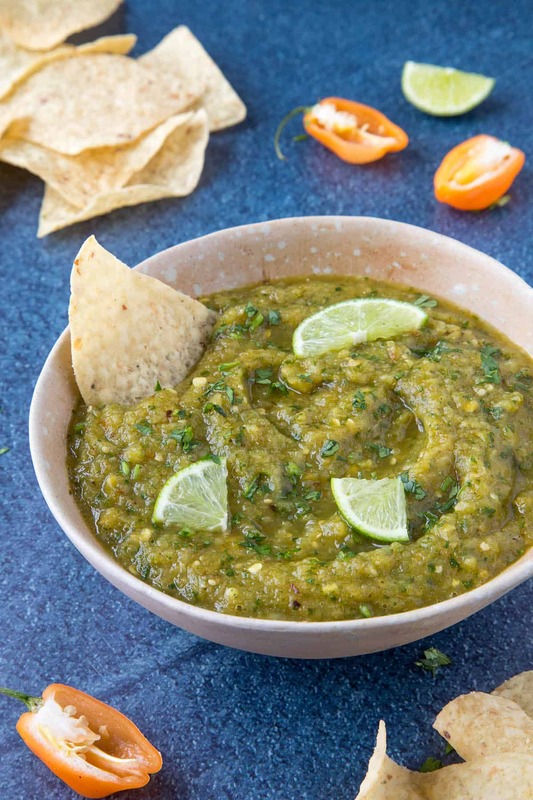 Here you’ll find our collection of easy homemade salsa recipes that focus on big and bold flavors, many of them nice and spicy, that goes far beyond the tomato. 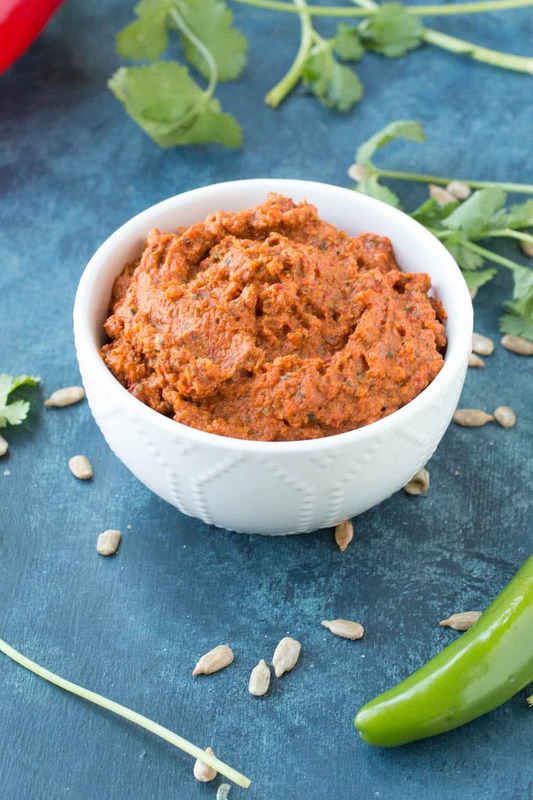 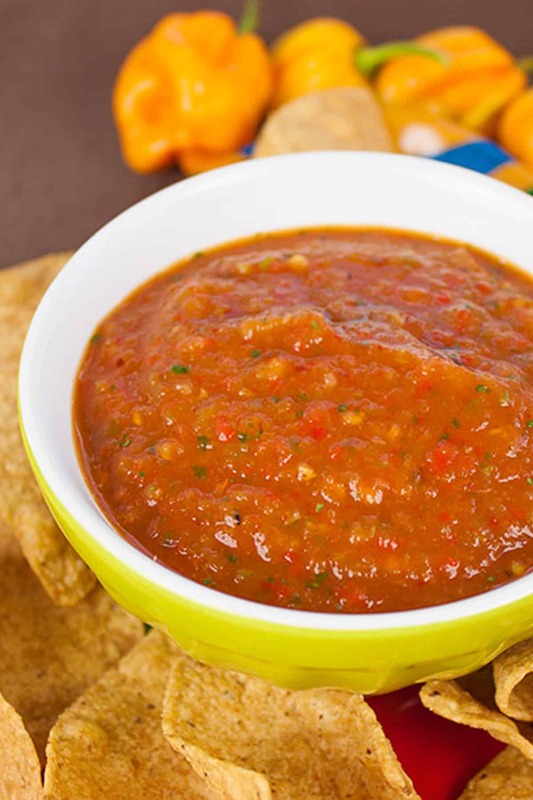 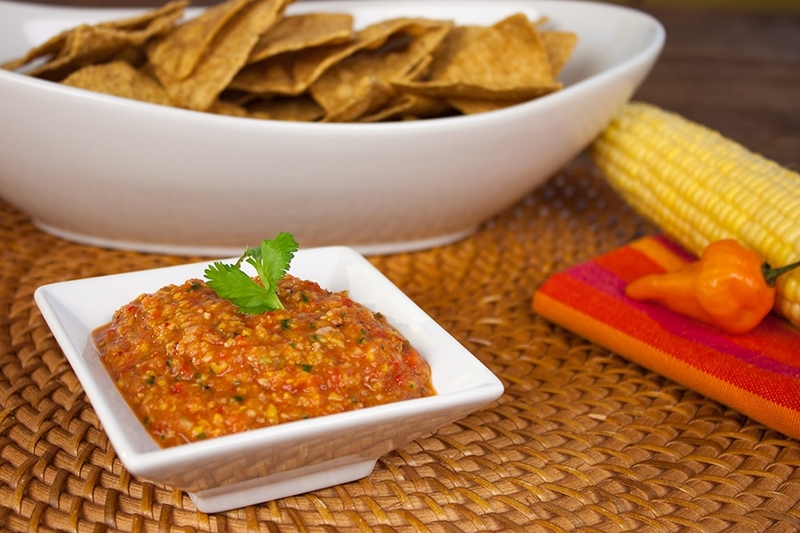 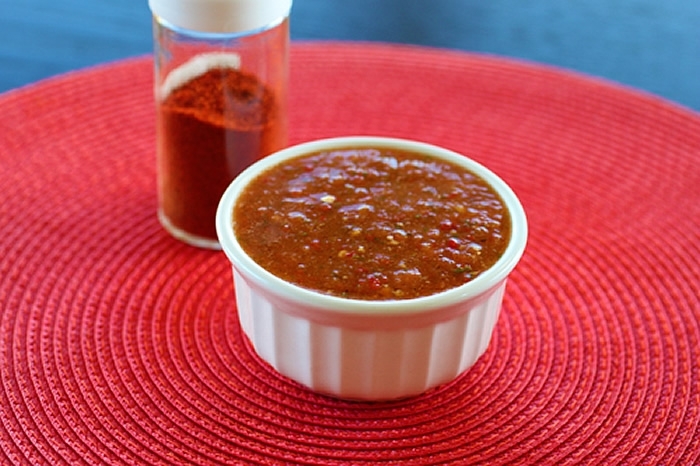 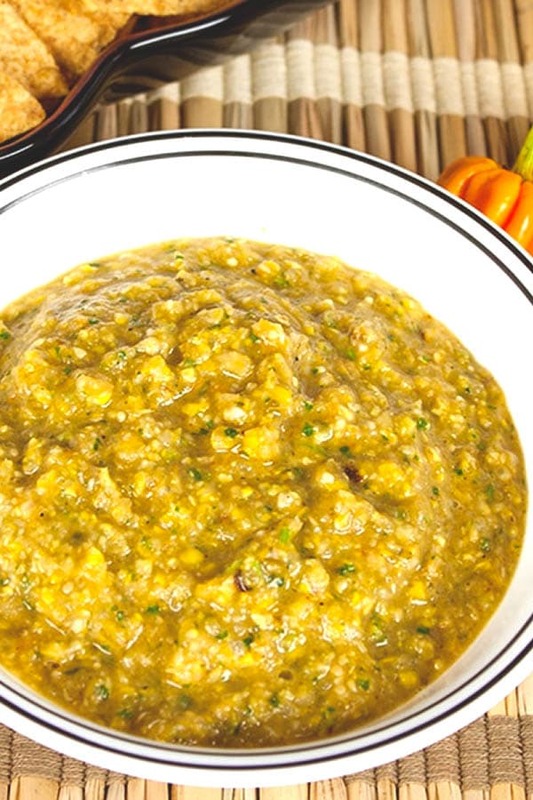 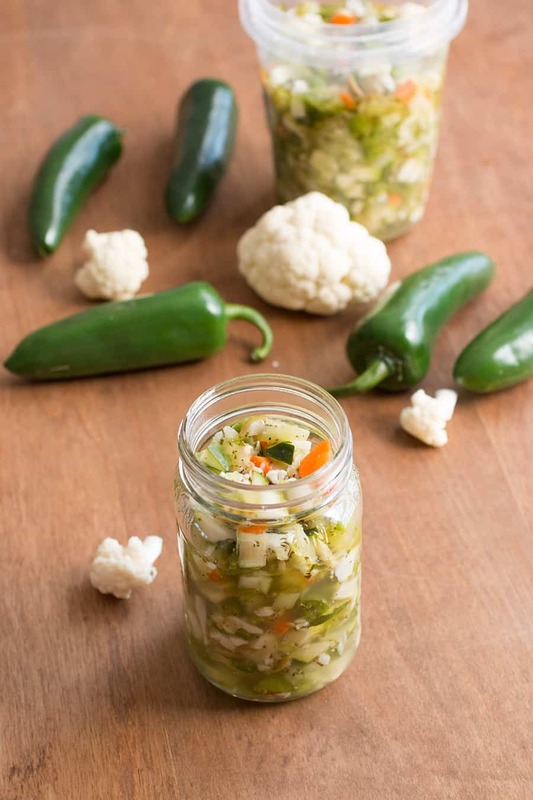 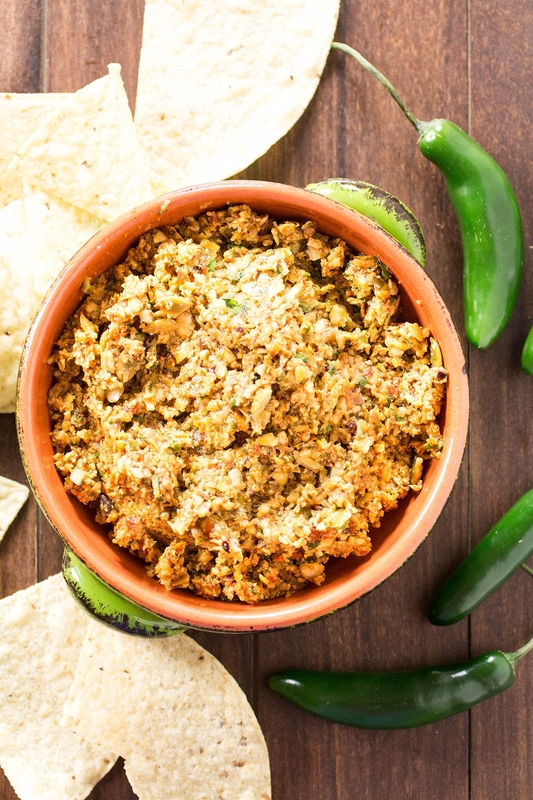 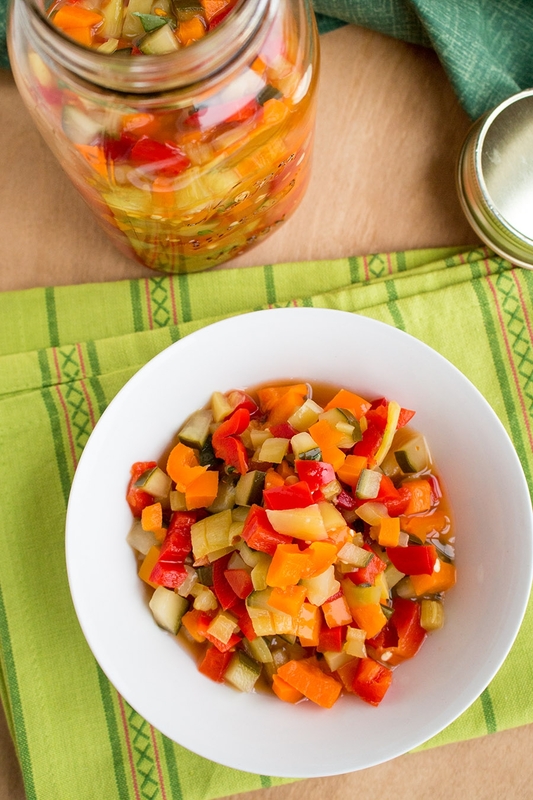 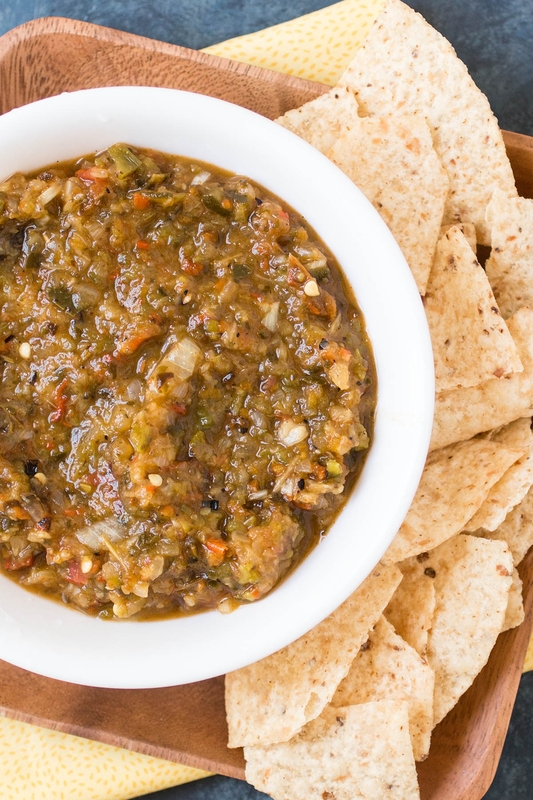 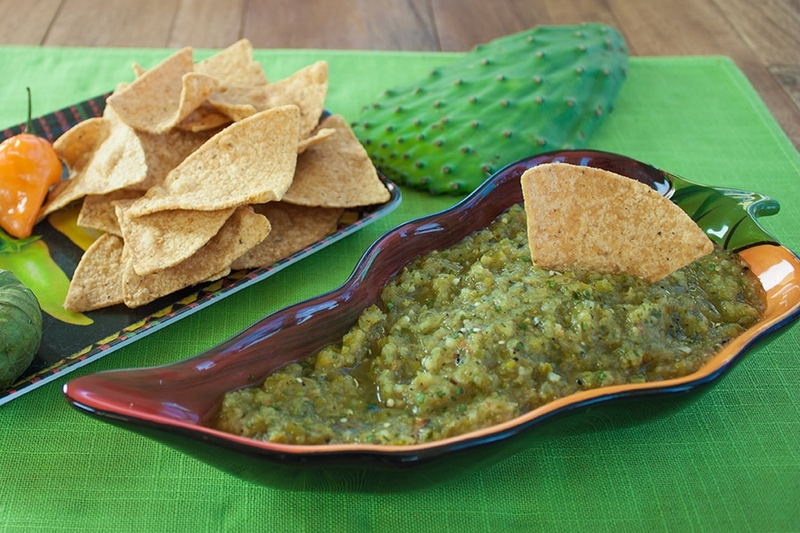 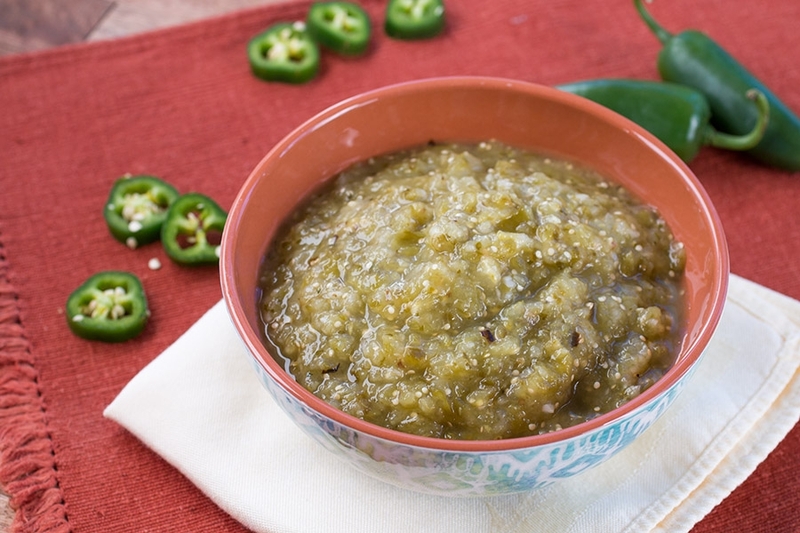 Some of my favorite recipes include Ghost Pepper Salsa, Fresh Mango Salsa, Habanero Salsa, Salsa Roja, and Salsa Verde. 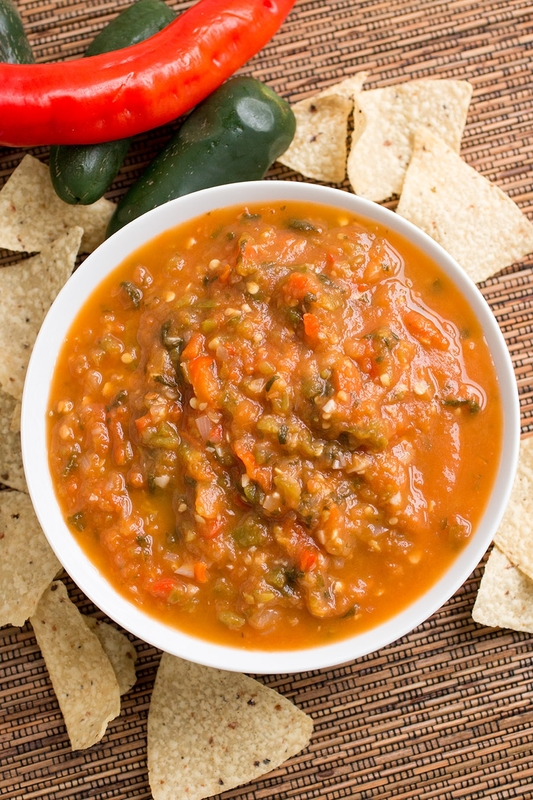 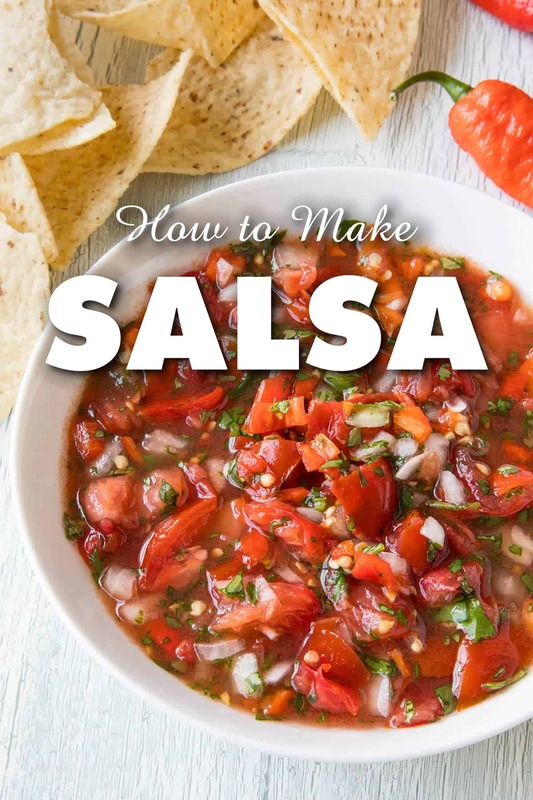 Also check out my post on How to Make Salsa – a Guide.